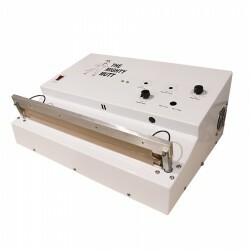 Heat sealer is conventional equipment for closing bags and pouches in several industries. The demands of Gramatech heat sealers are always high in the industries to seal various bags such as PP, PE, Polymer, Foil, Tyvek and Nylon bags. Gramatech manufactures the high performance heat sealing equipment, i.e. Mighty Mutt and Workhorse heat sealers. 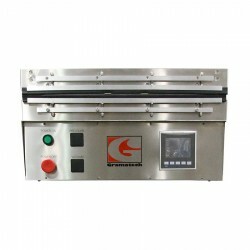 Gramatech manufactures and supplies heat sealer machine to the medical, pharmaceutical and other industries in the economical price from over the 20 years. 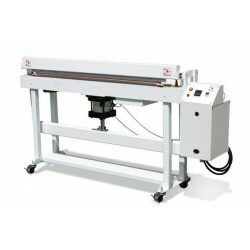 We are also creating the custom designs of heat sealers accordance of industrial demands.